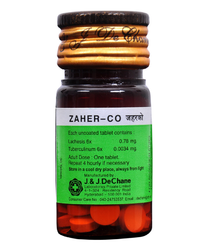 Indications: Homeopathic Tablets For Scorpion Sting And Menopausal Changes. 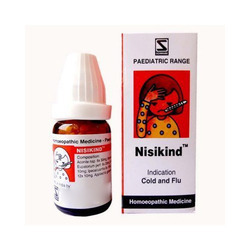 We are deal in Nisikind Homeopathic Tablet. Matching up with the requirements of our clients, we are involved in offering Nux Vomica Seeds. • Has a detoxifying effect. Presentation: 30 ml glass bottle pack.